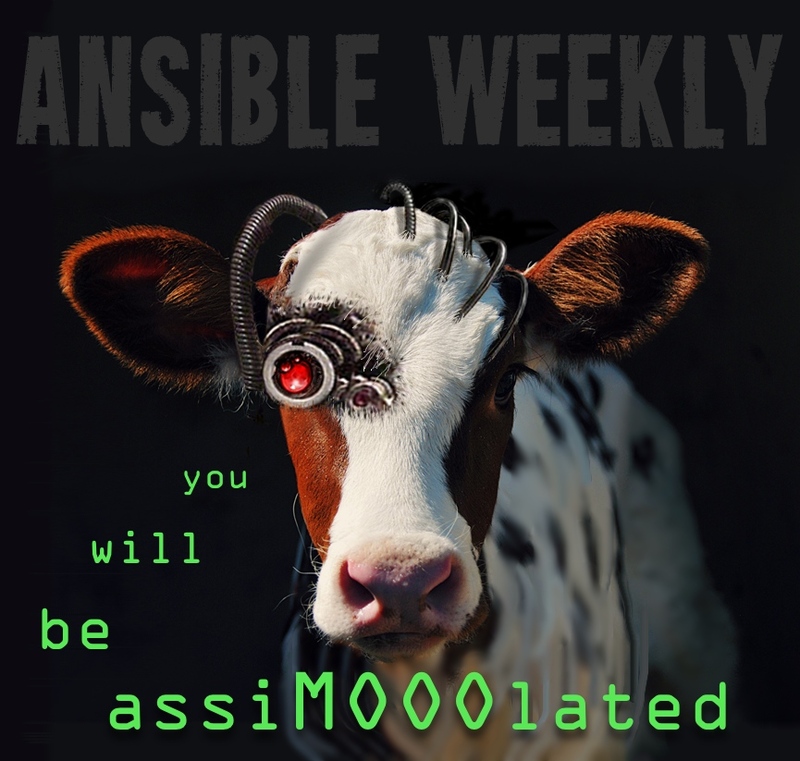 DevOps for Humans: Ansible for Drupal Deployment Victory! Corrects a regression where handlers were run across all hosts, not just those that triggered the handler. Fixed a bug in which modules did not support properly moving a file atomically when su was in use. Fixed two bugs related to symlinks with directories when using the file module. Fixed a bug related to MySQL master replication syntax. Corrects a regression in the order of variable merging done by the internal runner code.